funl media is a young company based in Thame. We work with some great clients offering recruitment solutions. 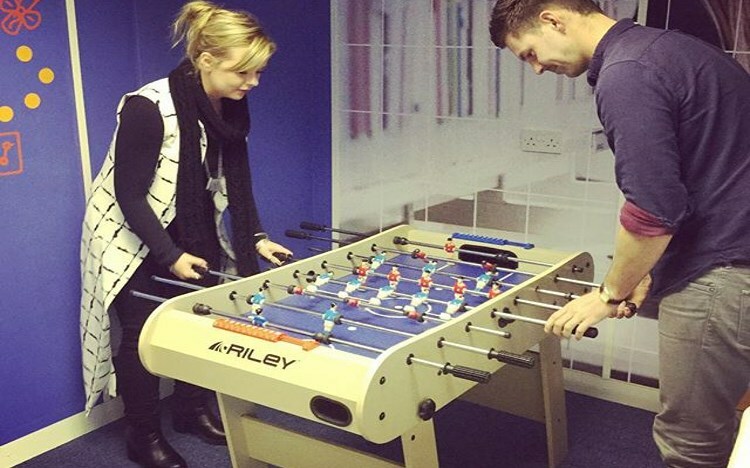 Everything from candidate attraction (one of our websites has over 4.5 million visitors a year) to recruitment processes (or applicant tracking if you want to call it by it's proper name)We have a small team, a great environment, and an open plan office which has table football, a big projector with a playstation and a wii connected up, and we do Friday afternoon beers... Oh - we sometimes do pizza Friday as well if someone makes the call! Join us.. Copyright © 2017 funl Media. All rights reserved.